J.I. Case 2.9L, 3.9L, 5.9L. The TU-15-17 Lang Diesel Adapter M24-1.50 Injector is one of thousands of quality tooling products available from MRO Tools. 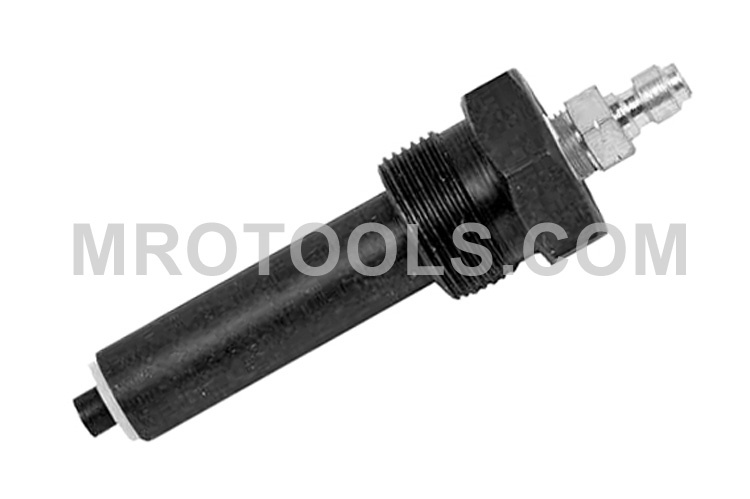 Please browse Lang Diesel Compression Testing Adapters for tools similar to the TU-15-17 Lang Diesel Adapter M24-1.50 Injector. TU-15-17 Lang Diesel Adapter M24-1.50 Injector description summary: Lang Diesel Adapter M24-1.50 Injector. Use with Diesel Compression Tester TU-15. Cummins B Series 2.9L, 3.9L, 5.9L, Dodge/Cummins 1989-1998 5.9L; J.I. Case 2.9L, 3.9L, 5.9L. Quantity discounts may be available for the TU-15-17 Lang Diesel Adapter M24-1.50 Injector. Please contact MRO Tools for details.